Dresses.ie - GALZ! Our best sellin' floral skirts are BACK! 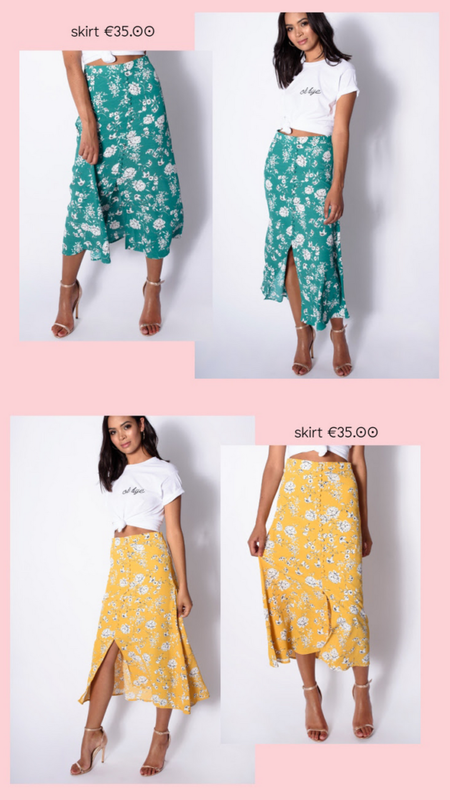 Check out these beset selling floral skirts from dresses.ie. Hit the sun in style with these eye catching pieces.